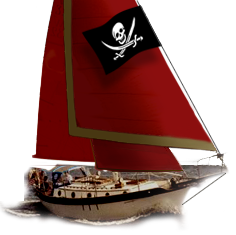 Westsail Owners Alliance - Thread: "For Sale Listing For The Spring Windblown"
Thread: "For Sale Listing For The Spring Windblown"
If you would like to have your?For Sale? item listed in the Spring 2007 Windblown please e-mail us the listing. The deadline for this edition is March 15th. Thank you, Jeff & Wendy.